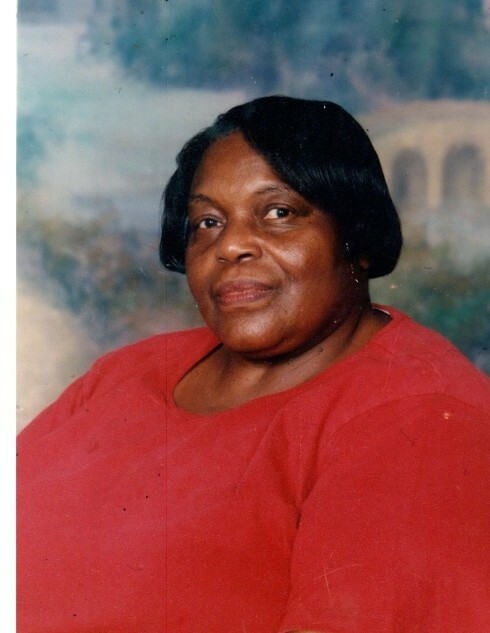 Sister Sadie Arline Evans Howard was born to the late Elisha and Lillie V. Evans on February 17, 1945 in Butler, AL. She departed this life and entered into eternal rest on March 22, 2019 at Anderson Regional Medical Center in Meridian, MS. Sister Howard joined the Pineville Baptist Church under the leadership of Rev. R.F. Hopson. She served faithfully on the usher board for several years. Sister Howard retired from the Choctaw County Board of Education, having served over twenty-four years as a CNP Assistant at Southern Choctaw High School. She also served as a local cosmetologist, after receiving her cosmetology license from Mobile, AL. Sister Howard was united in holy matrimony to Carl Henry Howard Jr. on February 15, 1969. To this union, two children were born. She is preceded in death by her husband: Carl Henry Howard Jr.; parents: Elisha and Lillie V. Evans; her sister: Virgil Lois Ayler; and her niece: Zanthia Taylor. Sister Howard leaves to cherish her memories: a loving and devoted daughter: Tanya Howard of Mobile, AL; a loving son: Kevin (Arquetta) Howard of Pennington, AL; four grandchildren: Dominique Howard and Bria Mabens of Mobile, AL and Charsade and Charlea Howard of Pennington, AL; two sisters: Juanita Brown of Montgomery, AL and Lureatha Thomas of Pontiac, MI and a host of nieces, nephews, other relatives and devoted friends who will miss her dearly.